The latest rumor running around Berlin has Merkel resigning and Finance Minister Wolfgang Schäuble taking her place as Chancellor in the Berlin government. It has long been said that they would have to drag her out of office as she would never resign willingly. 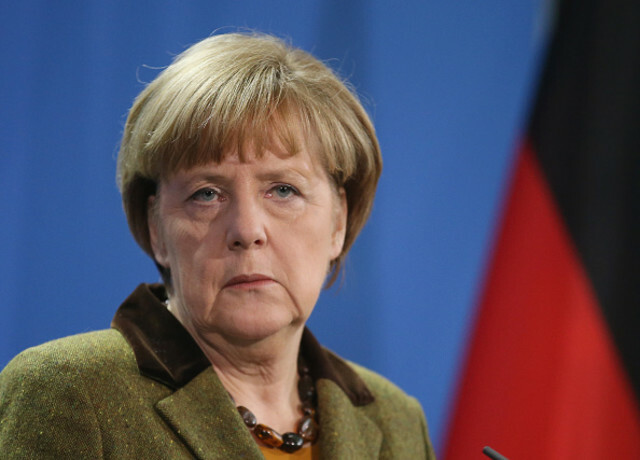 Nevertheless, Chancellor Angela Merkel is coming under a lot of criticism behind closed doors. Civil unrest is rising in Germany and the dissatisfaction with her open border policy to get the Noble Prize failed and is turning into a political nightmare. So how do you give her a graceful exit? The rumor is that she should take the position as the new UN Secretary General. This would leave Schaeuble having to deal with the refugee crisis. It is already starting to snow in Germany. This is going to be a very bitterly cold winter and the refugees are going to experience real hardship.